The information was reported by PTI. It was on April 5 this year that the Reserve Bank of India felt the need to restrain Payment system operators and ordered all the payment operators to store the user’s data in India. Any data finding its way out of the country would mean that the company is going against the RBI’s rules. The authority set a six-month window to let the tech giants comply with the new regulation. There was another voiced concern in between this update, as another official said that Meity had concerns with WhatsApp sharing its data with Facebook in the light of recent events, with what has happened in the Cambridge Analytica Scandal. 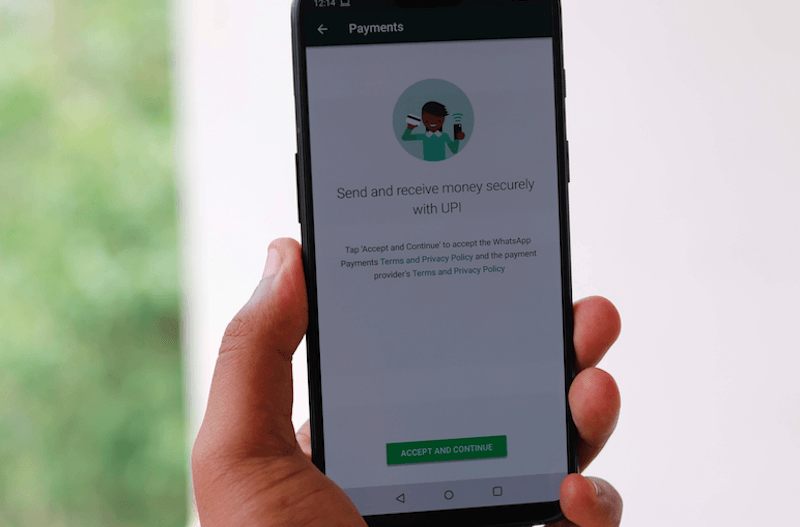 When WhatsApp was confronted with questions regarding the same, it responded by saying that payments data is used to enable transactions, protect people from abuse and fraud, and offer customer support. The instant messaging service, which is also the most used messaging app in the world admitted that the company was using Facebook’s infrastructure to offer its services. However, it also did not forget to mention that the Facebook did not use this payment information for commercial purposes. I used WhatsApp payments twice daily to pay my car pool driver. Faced no issue at all. @duane Great! But nobody is claiming that there are issues with their payment system.